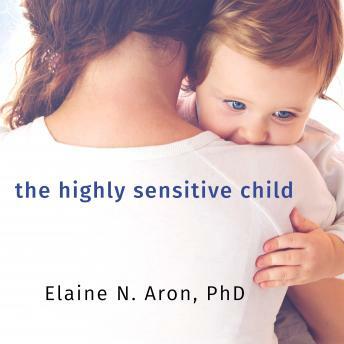 With the publication of The Highly Sensitive Person, Elaine Aron became the first person to identify the inborn trait of high sensitivity and to show how it affects the lives of those who possess it. Now, Aron shifts her focus to highly sensitive children. Rooted in Aron's years of experience as a psychotherapist and her original research on child temperament, The Highly Sensitive Child shows how HSCs are born deeply reflective, sensitive to the subtle, and easily overwhelmed. These qualities can make for smart, conscientious, creative children, but with the wrong parenting or schooling, they can become unusually shy or timid, or begin acting out. In this pioneering work, parents will find helpful self-tests and case studies to help them understand their HSC, along with thorough advice on parenting a highly sensitive child. With chapters addressing the needs of specific age groups, from newborns through teens, The Highly Sensitive Child delivers warmhearted, timely information for parents, teachers, and the sensitive children in their lives.